So I bought into the myth that my only option is to toil away at some high stress, low satisfaction job until some far off retirement. Then I get to be happy. But a part of me knew darn well – and I think you will agree — that it really is possible to master something you truly love AND to have more control over your time and your life. Deep down you and I know it’s not “wishful thinking” to have a successful practice. 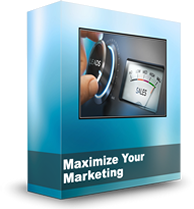 I’ve helped several thousand dentists with dental marketing ideas to re-create their practices and advance their careers. And I can help you, too. Just being here, you’re already further along than most people. For one, you know what you want. 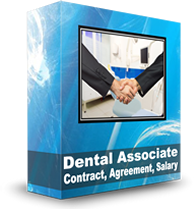 You want to know that your dentistry, your “practice-life” has meaning and purpose. And that your practice brings in money and satisfaction. You even want to do something that leaves the world a better place. But, frankly that’s not enough, is it? There’s also the “life side” of your “Work-Life Equation” and that is important, too. For you this means having an “accomplished life” where you master not just your practice but your life, your time, your destiny. The Wealthy Dentist University is dental marketing education based on the concept that wealth and security come from always doing what is right for your patients. 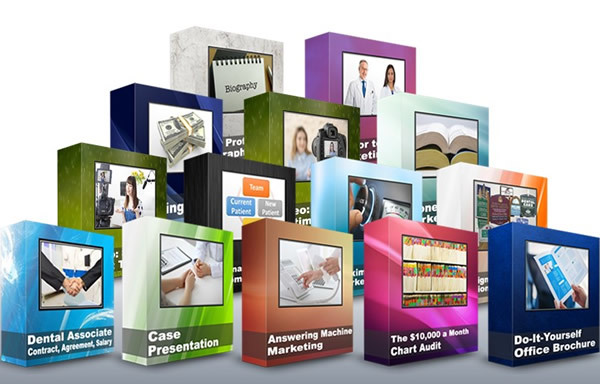 These videos include instant access files of dental marketing ideas, verbal-skill scripts, step-by-step check lists; screen captured graphic outlines, roll-playing scripts between doctor and patient, and team member and patient… and hard copy implementation guides tailored separately for the doctor and team members. 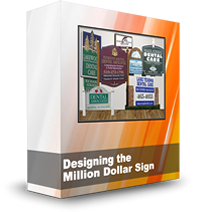 Get all three (3) Classic video tutorials – Internal Marketing & Communications, Maximize Your Marketing and The $1 Million Dental Sign – valued at $1,496 – for just $896. This is one of our core internal marketing strategies. Once in place, it has to potential to DOUBLE the number of new patients in your chair. Why? 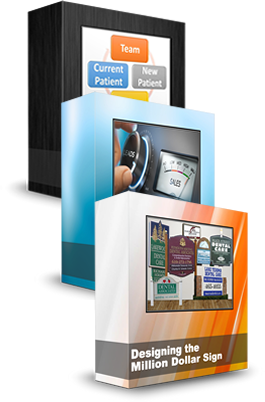 Because up to 50% of your new patient calls are lost at the front desk! 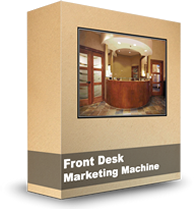 To maximize the marketing power of your front desk, your team will need scripts and examples. 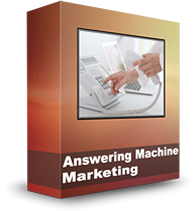 In this tutorial, you’ll get step-by-step phone answering scripts, training examples and tools. 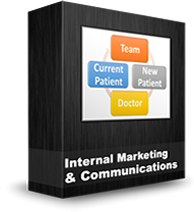 The key to this internal marketing strategy is following through with your team. 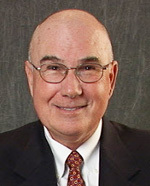 Here, Jim Du Molin will tell you just how to organize your team for maximum profitability. 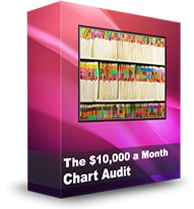 Get both tutorials – The $10,000 a Month Chart Audit and DIY Office Brochure – valued at $588 – for just $392. 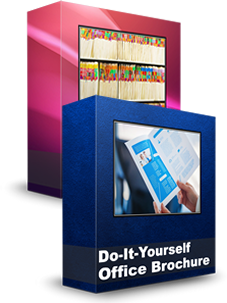 The three videos included in this lesson focus on increasing collections percentage, eliminating doctor billing, and having written financial agreements for every treatment plan over $300. 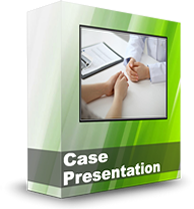 The Seven Steps to Case Acceptance: Good case presentation and financial arrangements are key to running a successful practice. From the initial phone call to the final close, it’s a strategy that costs nothing to implement. What financial options should you present to patients, and how? What can you do about insurance? 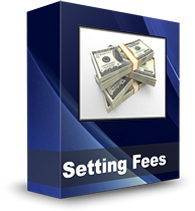 How exactly should your financial coordinator present options to the patient? These two videos answer these questions. 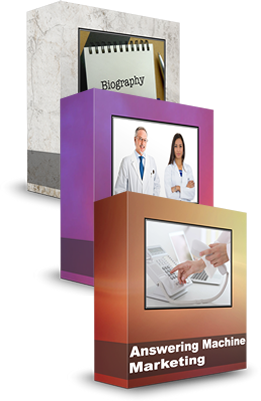 Patient testimonials are one of the most effective ways to promote your practice. 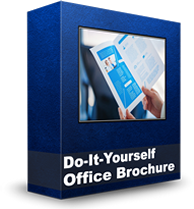 There are 5 simple rules and 8 steps to getting the best testimonials, and Jim will walk you through every one of them. Video clips are now part of the successful dentist’s marketing toolbox, personalizing your website and increasing appointment requests. This lesson explains the basics, including lighting, camera placement, and scripts. 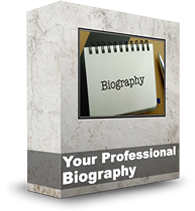 Get all three (3) tutorials – Your Professional Biography, Doctor to Doctor Marketing and Practice Answering Machine – valued at $232, for just $198. 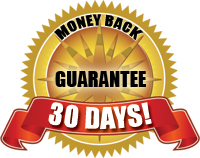 If you aren’t 100% satisfied, just request a refund during your first 30 days.